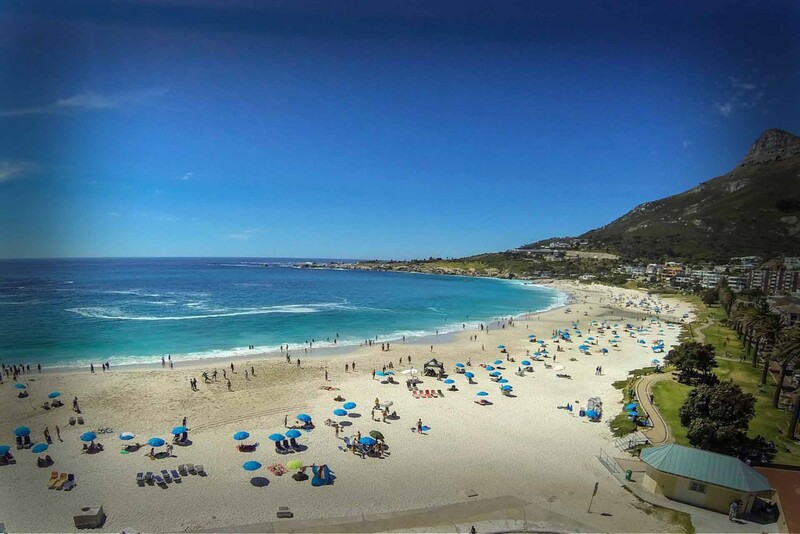 The 2010 FIFA World Cup might have introduced the world to Green Point but there are plenty of reasons that the suburb has always been an exciting and beautiful destination to explore. 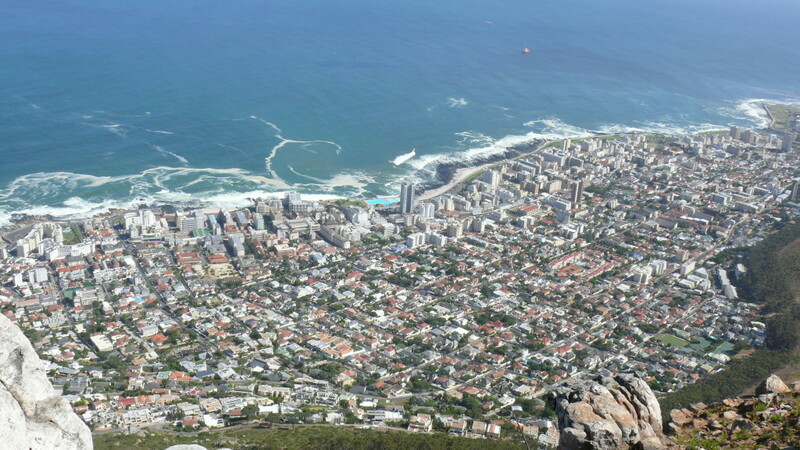 The beachside suburb is nearby many attractions belonging to Cape Town. Find out what the buzz is all about with our top five things to do in Green Point. 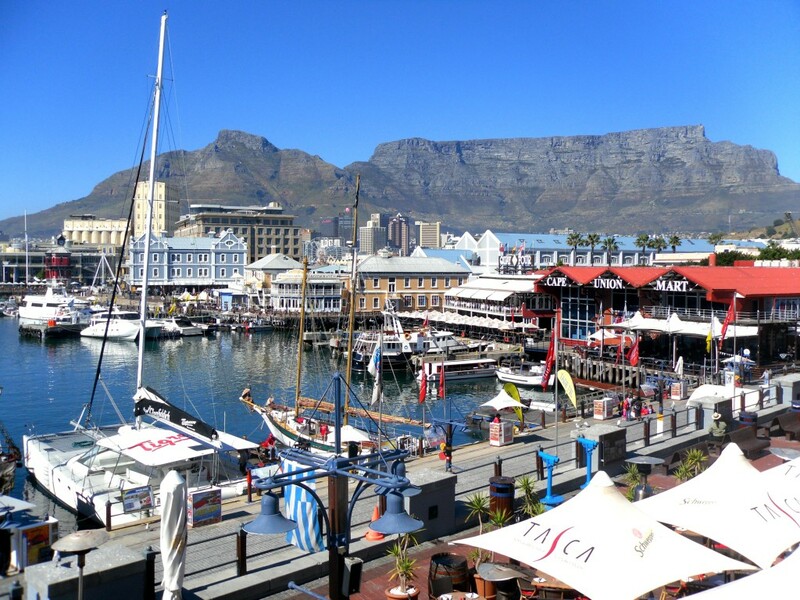 If you enjoy shopping be sure to pop in at Cape Quarter as it has over 100 classy retail stores and restaurants to enjoy. Visit the fashion stores to scoop some deals on the local and international brands or relax at one of the vibrant coffee shops. 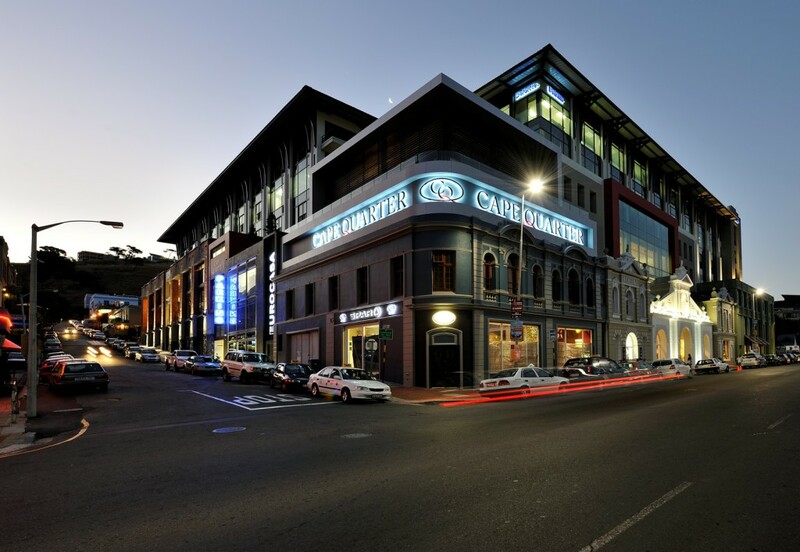 Also, Cape Quarter has a popular grocery store suited to all your needs, health and beauty businesses, jewellers and even art galleries in the vicinity. 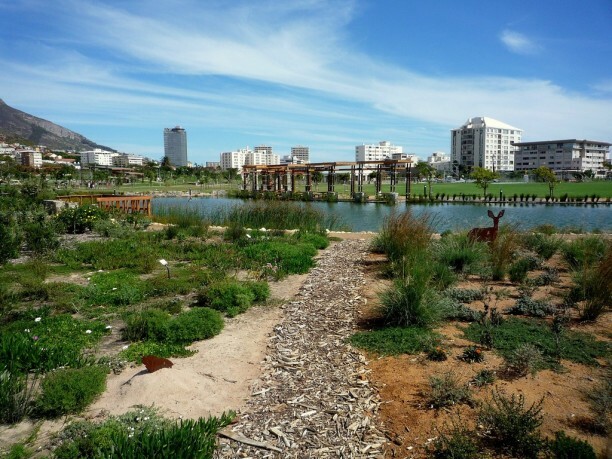 Keep fit and enjoy the wonderful biodiversity of the Green Point Urban Park. Try cycling, the outdoor gym and even join in on an outdoor art class. 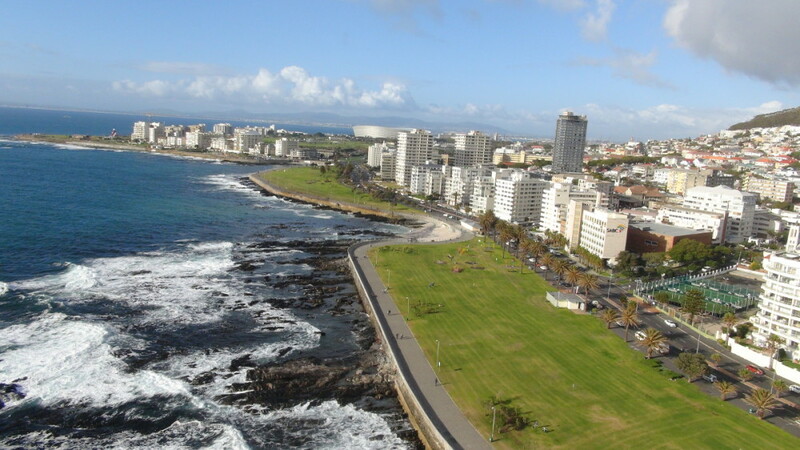 From the park you’ll be able to see the Green Point Stadium where the 2010 Soccer World Cup took place. Pack a picnic basket and spend the day in the sun with family and friends with a view of the glistening lake. The park is open from 7 a.m. to 7 p.m. every day. Experience and explore the wonders of Green Point with the above list of things to do and book a stay at one of the popular accommodations such as Jambo Guest House to take full advantage of all it has on offer.